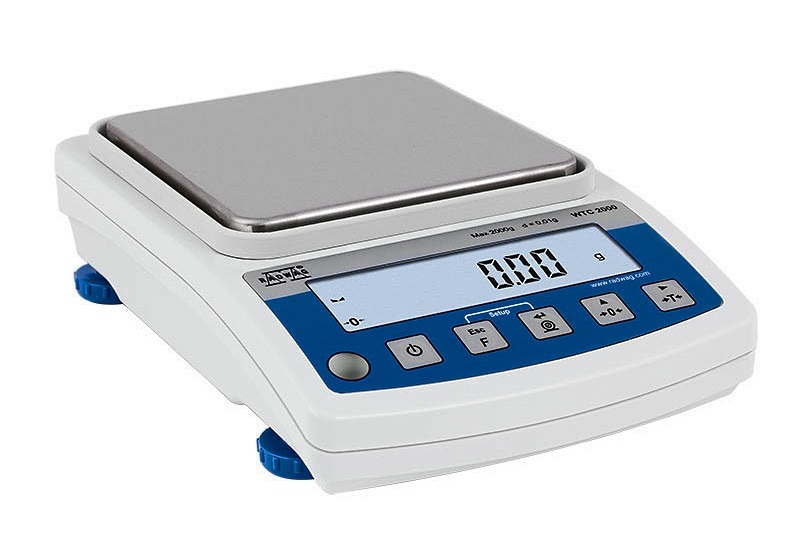 The WTC Series of precision top loading balances are designed for general use in laboratories such as weighing out reagents or for weighing animals. These balances are equipped with an internal battery pack for portable operation; with the battery lasting for as long as 33 hours. Four models are available with capacities from 200 to 3000 grams.